A simple thanks would do, If it didn't work at least I tried. Have any idea which is the data communication pins? pins for power above are correct and Pin 6 Low Speed GMLAN Serial Data. Im a little bit confusing about the data line. I tried the KLine and the PIN1 from my tool. None work. Which one should I use? Im using a CAN emulator. 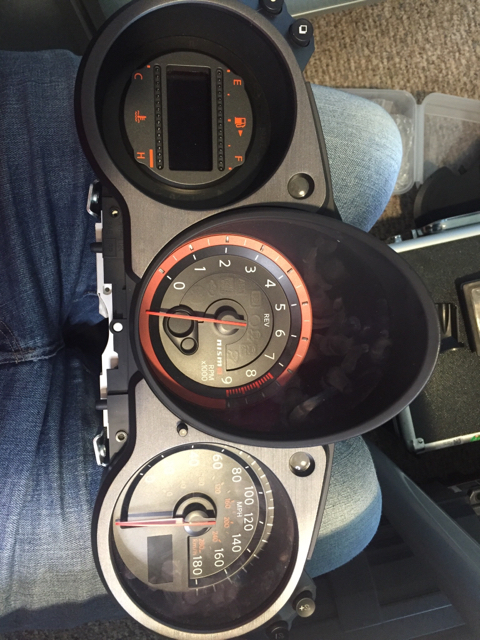 I have this dash from Opel Zafira year 2002. Can anyone help with power up and comunication lines? I have dash from Ford Mondeo year 2007. May I have power up here please? 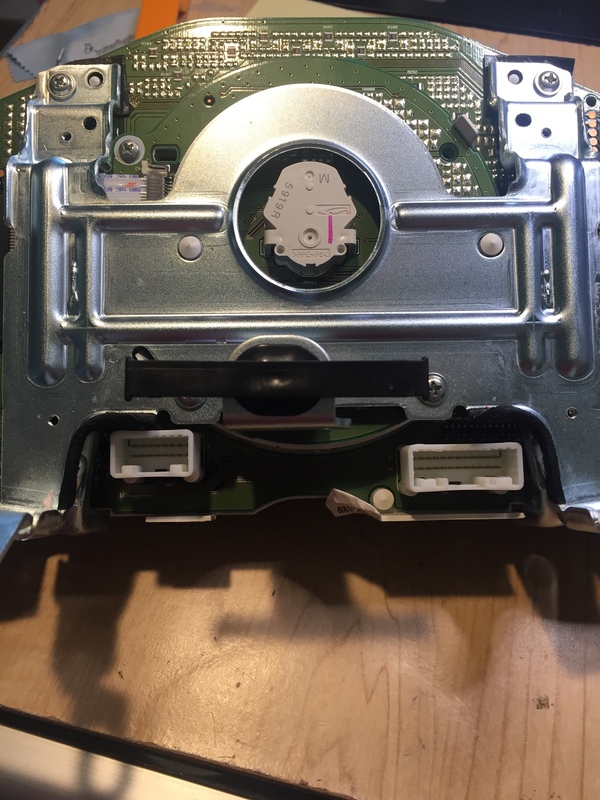 whats the problem with your dash? Nissan 370Z 2012 any help with this one? What would you be offering for said spare power supply?I have two here, one working xbox ATM but am hard pressed to want to sell. What a crettin passwording stuff, do you password your order at macdonalds?